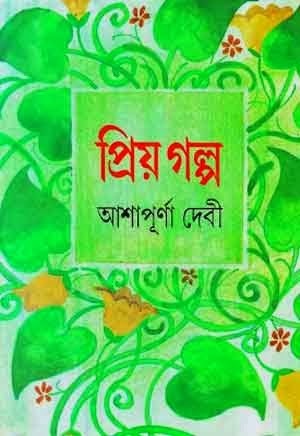 Ashapurna Debi is a prominent Bengali novelist and poet. She has been widely honored with a number of prizes and awards. Vishwa Bharati University honored her with Deshikottama in 1989. 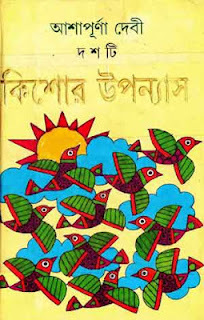 She was awarded the ‘Padma Shri’ by the Government of India (1976); honorary D.Litt by the Universities of Jabalpur, Rabindra Bharati, Burdwan and Jadavpur. For her contribution as a novelist and short story writer, Sahitya Akademi conferred its highest honor, the Fellowship, in 1994. 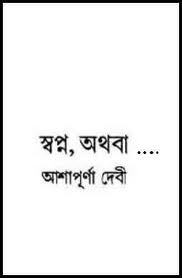 The period in which Ashapurna was growing up was socially and politically a restless one. 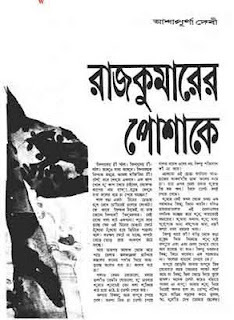 It was passing through a phase of agitation which resulted in a nationwide awakening. 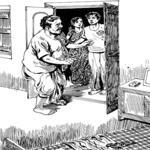 Though her family was far away from the direct touch of the outside world, they were quite sensitive to the restlessness going on throughout the country. 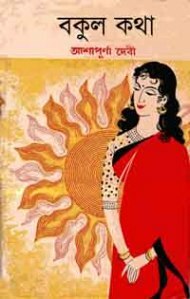 In the beginning Ashapurna wrote only for the children – Chot Thakurdar Kashi Yatra was the first printed edition published in 1945, followed by others, one after another throughout her literary career. 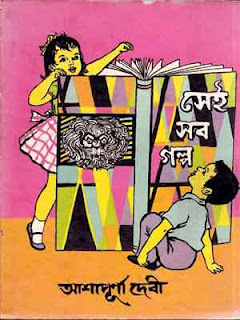 In 1936 she first wrote a story for adults – “Patni O Preyoshi” published in the Puja issue of Ananda Bazar Patrika. 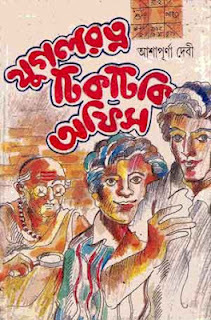 “Prem O Prayojan” was her first novel for adults published in 1944. Since then her writing continued as a never-ending process. Most of her writings marked a spirited protest both for men and women, against the inequality and injustice stemming from the gender-based discrimination and narrowness ingrained in traditional Hindu society. Ashapurna Devi’s short stories lay threadbare the oppression women have to face. Her magnum opus – the trilogy – Pratham Pratisruti (1964), Subarnalata (1967) and Bakul Katha (1974) symbolizes an endless struggle for women to achieve equal rights. Awards Vishwa Bharati University honored her with Deshikottama in 1989. She was awarded the ‘Padma Shri’ by the Government of India (1976); honorary D.Litt by the Universities of Jabalpur, Rabindra Bharati, Burdwan and Jadavpur. 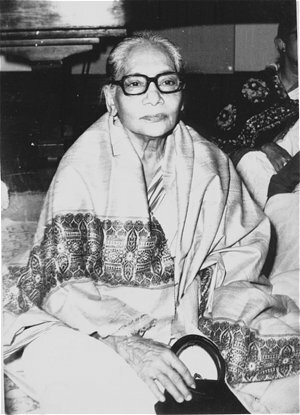 For her contribution as a novelist and short story writer, Sahitya Akademi conferred its highest honor, the Fellowship, in 1994.